…if you call and schedule a checkup. 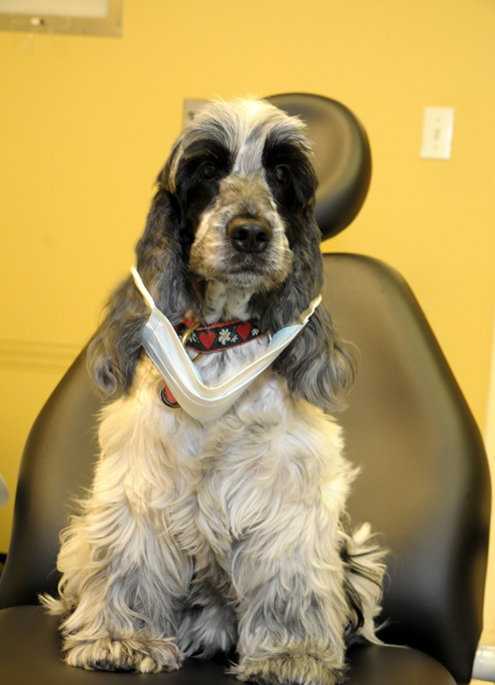 Check out a list of the dental services we offer. I will do anything for you if you call and schedule a checkup. I “roll over” very well. 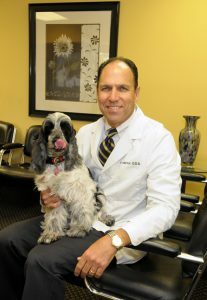 Learn more about Dr. Indictor, Boynton Beach’s family dentist. 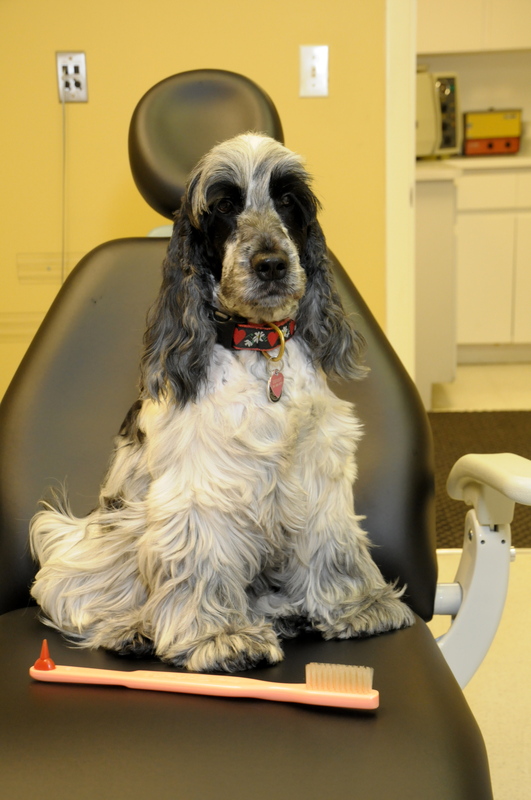 Derby (noun): a race, a hat, a Boynton Beach dental dog! East Boynton dentist Dr. Indictor specializes in dental implants! 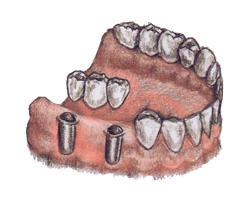 We recently added brand new illustrations to our website detailing the process of using dentures to replace all the teeth on your upper or lower jaw. I had a cavity once. I hated it. 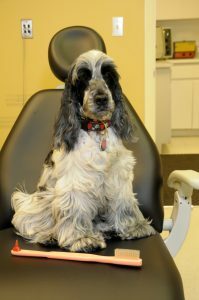 Derby is off this week but he left me a message: Schedule your checkup now! If you don’t, you might need dental implants one day. 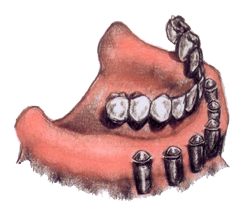 In order to better explain the process of getting a multiple teeth implant, we had detailed illustrations made and uploaded to our website. It “ticks” me off that you are neglecting your teeth. 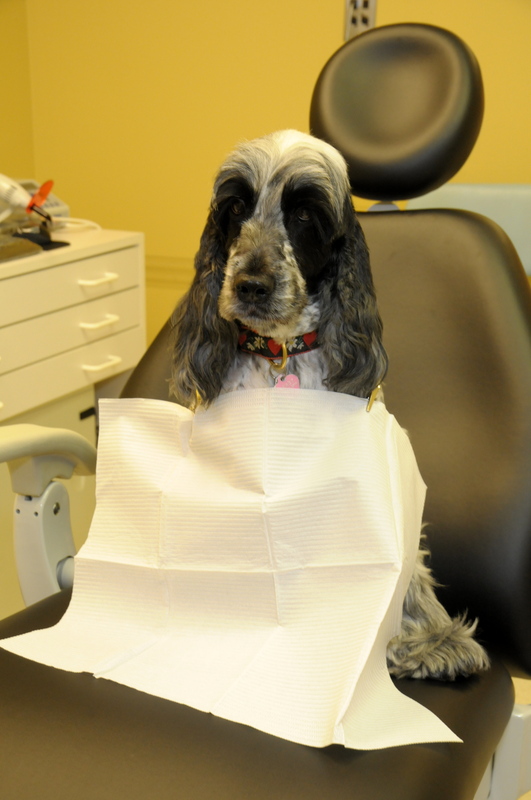 Please come in for a checkup. If you’re a new patient, download our new patient forms here.